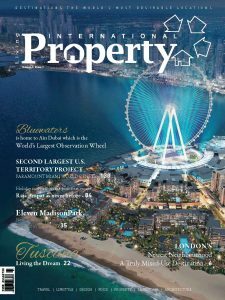 Where will Living International Property Magazine be distributed? 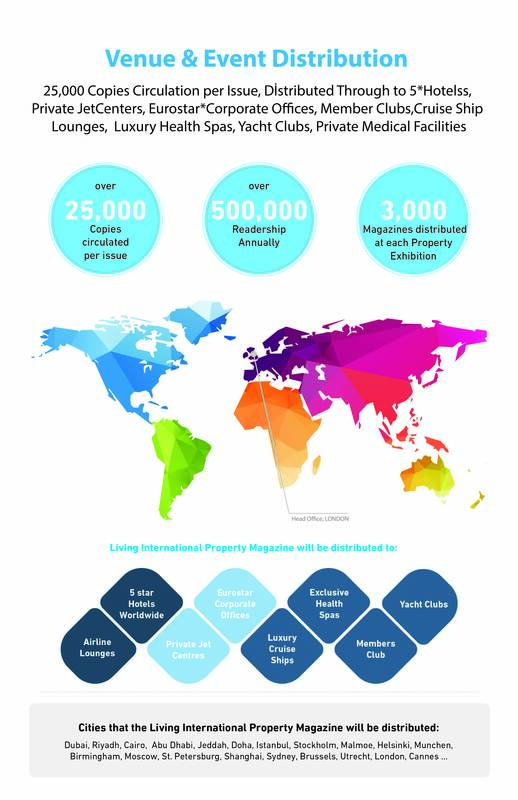 10.000 visitors will be given Free Magazines at Property Exhibitions each year! 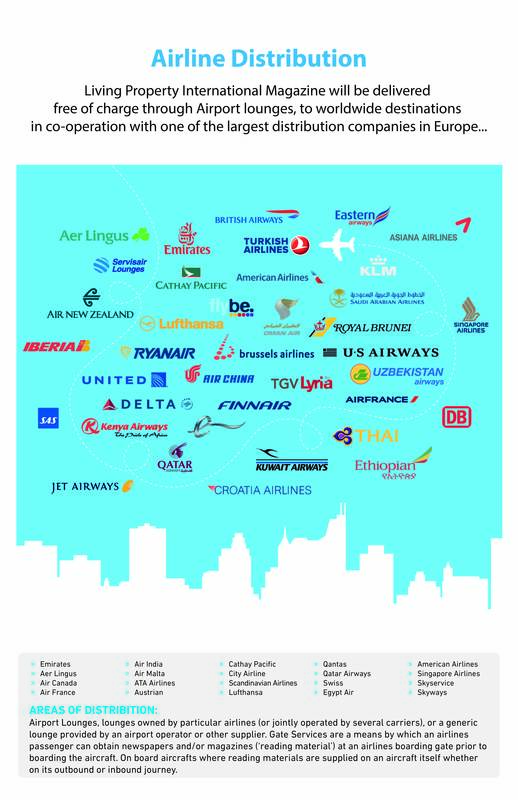 Check out which exhibitions here. 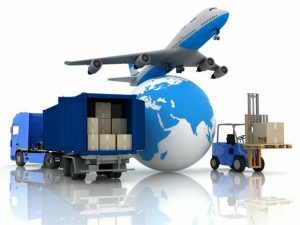 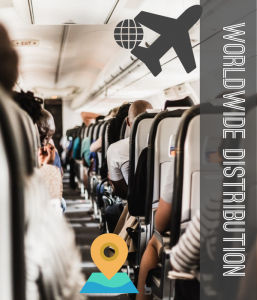 As well as a wide range of distribution points, as the magazine will be distributed in highly reputable exhibitions, the advertisers are assured to reach millions of visitors who are potential buyers.